One of the new features of this branch is that community groups (members who live near each other — perhaps in an area that had been served by a community-based branch) may band together and use AAUW’s name in their community. The Wake County group has done that to sponsor the Wake County Women’s Agenda Assembly on Jan. 29, 2011. But branch members participated in many other Women’s Agenda Assemblies across the state — from Buncombe County (Asheville), to a “Down East” assembly serving Craven, Carteret and Pamlico counties. If you participated, please post at least your first name and the name of the event here — and it’d be great if you’d add a few comments about what you took away from the event. This entry was posted in News and tagged fundraising, programs, public policy. Bookmark the permalink. I attended the Wake Agenda Assembly and found it to be fabulous. It was my first time participating. Talking with others and hearing their thoughts on important NC issues was the most valuable portion to me. I attended the Buncombe County Assembly. The meeting was well planned and we got a lot of information in a short time. I attended the Alamance County (virtual) Assembly. Since the THB made this one of our goals for 2010–I know we reaached this one. Robbie has more information of others. 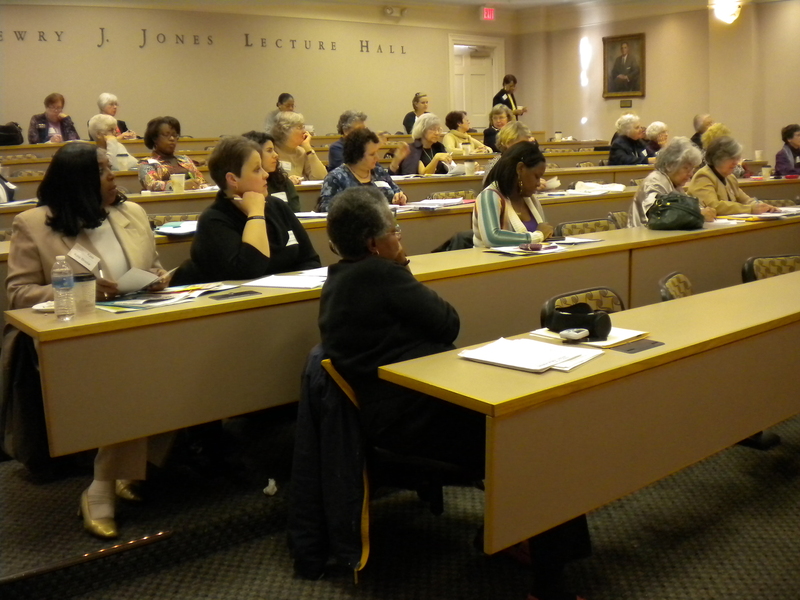 I attended the Wake Women’s Assembly last Saturday, Jan. 30. The speakers were inspirational. Sharing concerns on issues and determining what common issues of great importance to women was enlightening. Clearly the organizer’s put great thought, time and effort into making this a valuable event. Lots of brilliant minds and heartfelt shares. One gift was realizing that we as women have a voice and this venue was very empowering.